The Superior Gondolas are easy to assemble. Gondolas are constructed with a heavy gauge steel with a steel grid back which is a SSS exclusive. Superior Gondolas feature high tensile steel uprights for convenient shelf placement. Built-in levelers and snap-together parts make installation simple. These gondolas can hold an exceptional load capacity. 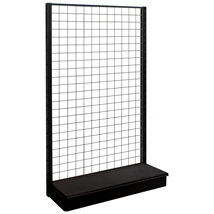 Merchandise with a variety of Grid accessories. 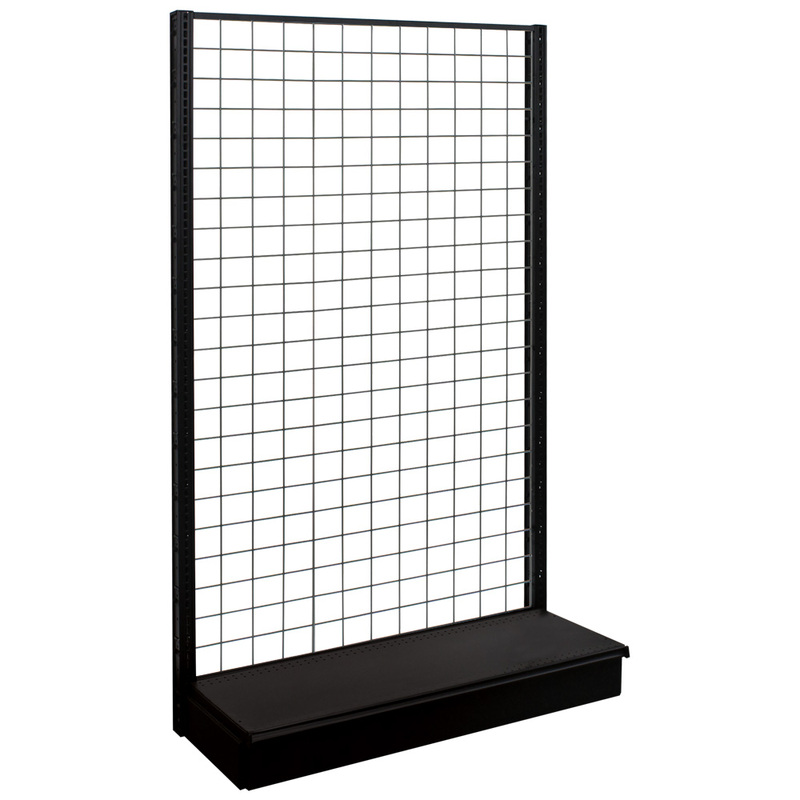 View all the Grid Accessories here.